China dismissed the Hague tribunal that was to rule on its claim to about 90 per cent of the South China Sea as a farce, something to be ignored. And yet, it could not. China's diplomacy and propaganda machines have been in overdrive for months to avoid the very ruling the tribunal issued Tuesday. ​This was the ruling China feared most. 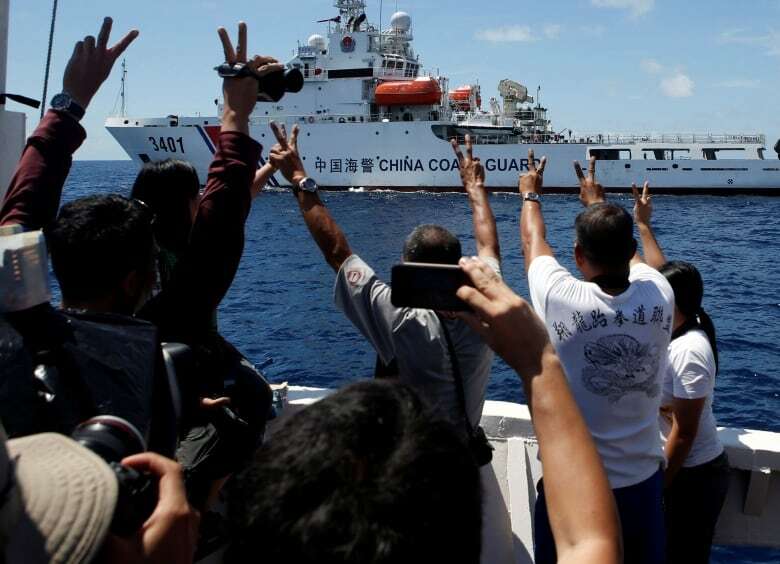 That became increasingly clear in recent months as its diplomacy and propaganda machines went into overdrive to try to solidify its claim to approximately 90 per cent of the South China Sea. From Algeria to Zimbabwe, China claimed the support of dozens of nations (most nowhere near the sea, several not actually supporters). Almost every day, state media here carried the views of a far-flung analyst who disputed the international tribunal in The Hague's jurisdiction or expertise to settle the dispute between China and the Philippines. Beijing itself dismissed the tribunal as a farce, something to be ignored. And yet, it could not. There was too much at stake. 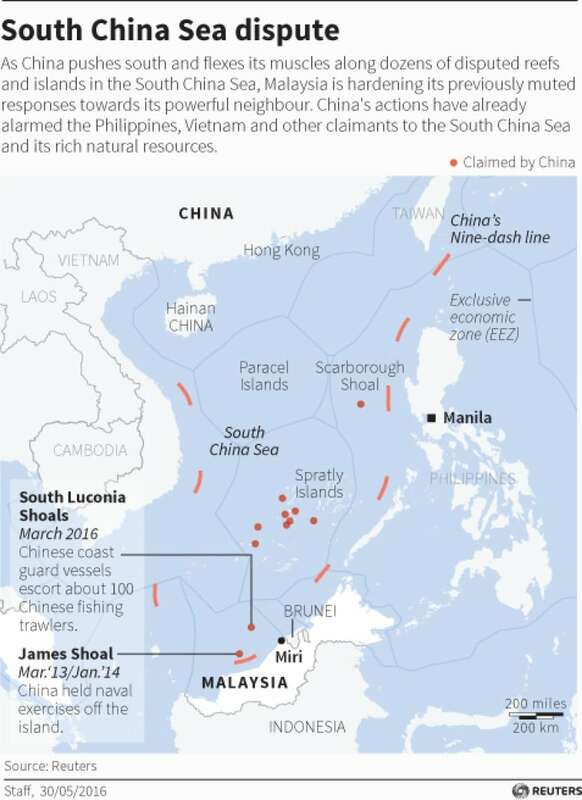 The waters encircled by China, the Philippines, Malaysia and Vietnam see $5 trillion in annual global trade and are home to vast fish stocks and possible oil and gas riches. China doesn't want to be portrayed as bullying smaller nations, as both the Philippines and Vietnam claim. The video of a Chinese Coast Guard cutter ramming a Vietnamese patrol boat last year didn't help. The tribunal called that sort of behaviour "unlawful." Even worse was the tribunal's conclusion that China has no legal claim to such a large section of the sea, and that it violated the Philippines' sovereignty by building artificial islands in its waters and infringes on the rights of Filipinos to fish "by restricting access." These waters now bristle with Chinese military bases, landing strips for fighters and bombers, and missile batteries. The tribunal says China "caused severe harm to the coral reef environment and violated its obligations to preserve and protect fragile ecosystems" by carrying out dredging and island-building on such a massive scale. Beijing wants to be seen as the leader in the region by being the undisputed power in the South China Sea. 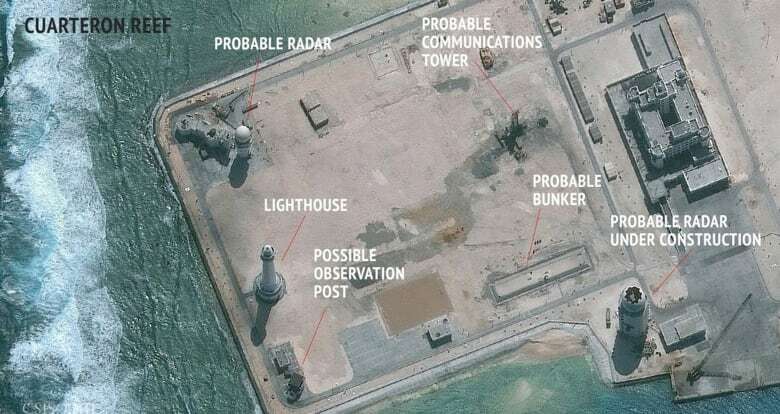 "Underlying this is a struggle for control of over the vital sea lanes, over the airspace," said Chito Santa Romana, a China expert at the University of the Philippines. "This is a battle for regional dominance between the U.S. and China. Because the U.S. has been the dominant power since the end of the Second World War. And what we're seeing right now is that after the 2008 financial crisis, the Chinese think the U.S. is declining. And it's time for China to prepare to take over." China wants to be a respected world leader, but that's quite the challenge when much of the world thinks you're flouting international law. But perhaps most of all, China's leaders want to be seen as asserting the country's historic right to these waters for domestic political reasons. They've made their case here that China deserves the South China Sea because Chinese sailors and explorers have been using it for 2,000 years. Beijing claims 90 per cent of the sea, delineated in 1947 by a line drawn on a map, the so-called nine-dash line. Historic entitlement is a powerful argument here these days because Chinese nationalism has soared under President Xi Jinping. Prof. Wang Dong at the Peking University School of International Studies says that puts pressure on the leadership to deliver. So much pressure, in fact, he says a negative ruling like the one today could push China to be even more assertive. "Given the rising nationalism, it's more likely than not that the Chinese government would be forced to take a much stronger position on the nine-dash line," he said. "And how would that be helpful to peace and stability in the South China Sea?" 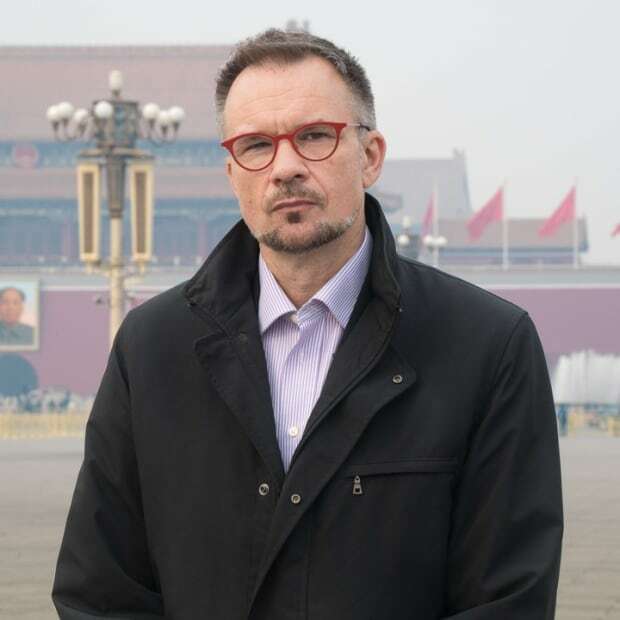 For now, Chinese officials have been repeating the same lines they used before the ruling: The tribunal has no business judging China's actions. The ruling is "null and void." China "neither accepts nor recognizes" it. But given the competing pressures — international and domestic — can it really ignore the ruling it feared?